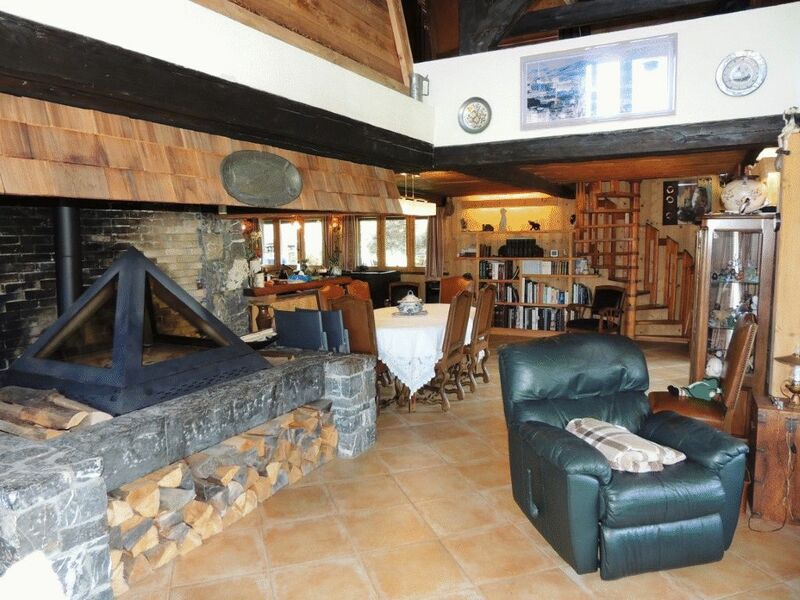 A unique chalet located above Les Gets village in an exceptional, unspoilt setting and totally peaceful. 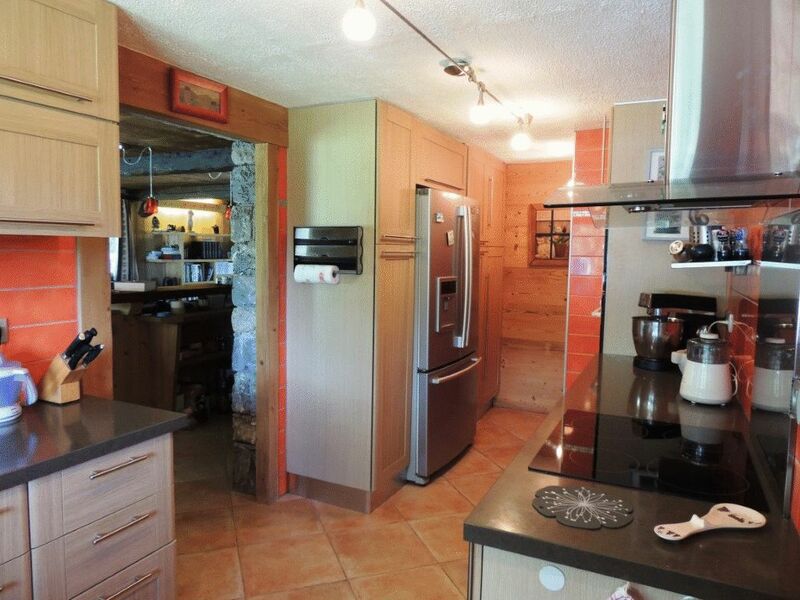 The house has a floor area of 182m² and is surrounded by a flat, landscaped garden. 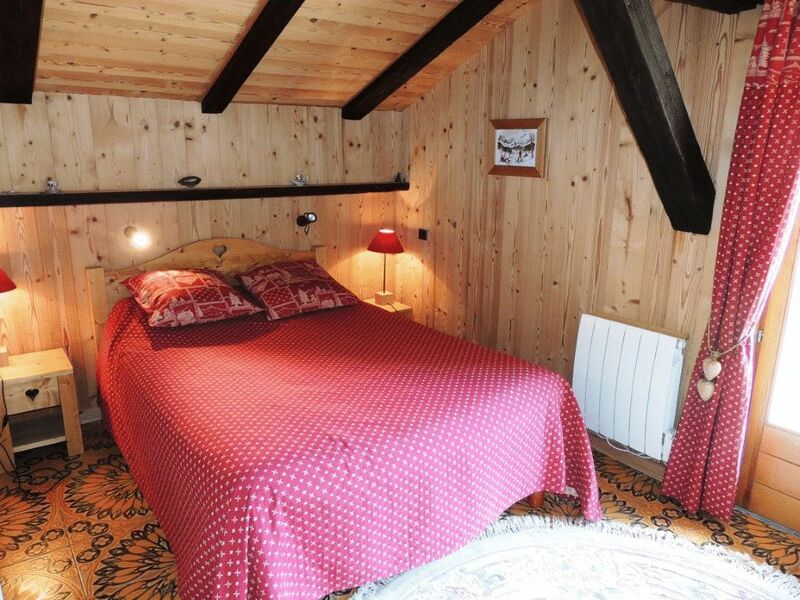 The chalet is accessible all year round along a country track about 350m long and relatively flat. 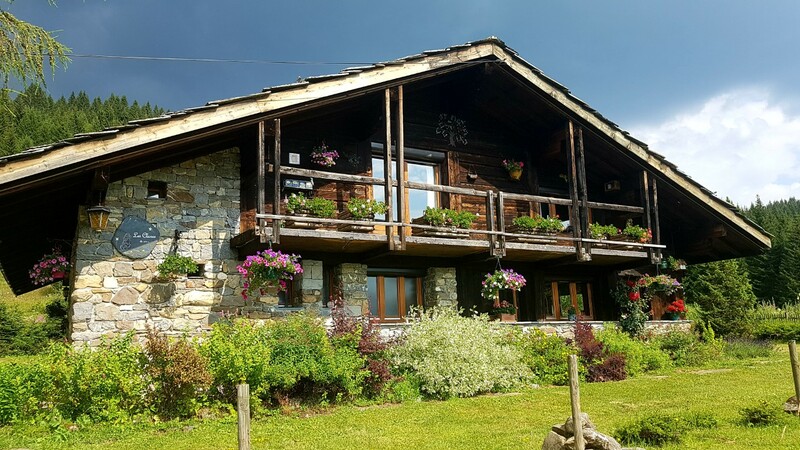 With its stone roof (lauze) this is an authentic, traditional style Alpine chalet, yet inside it has all the comforts we expect today, insulation, water, electricity, internet... 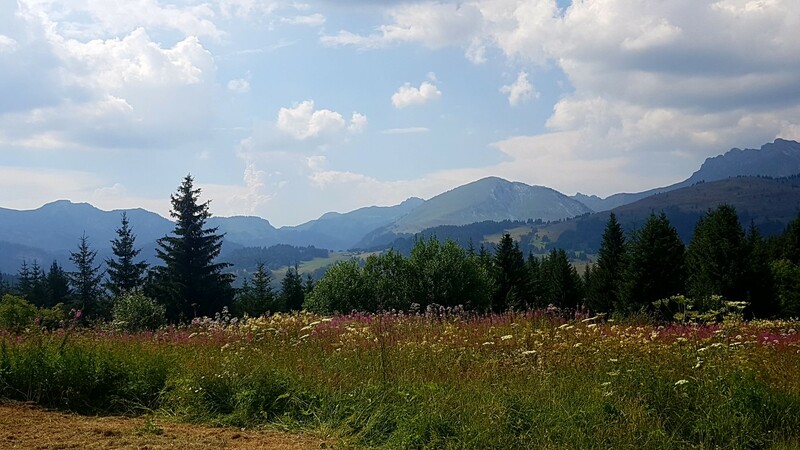 The views of the surrounding mountains are exceptional and the house and garden get sunshine all day long. 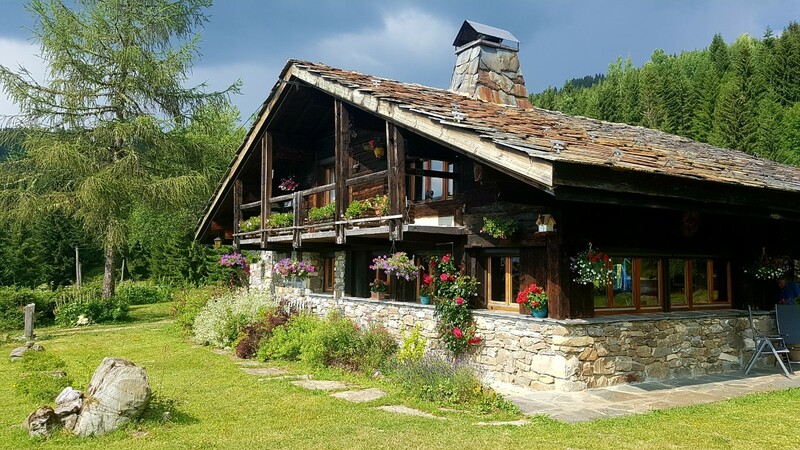 A must if you are looking for a true Alpine chalet in a rural mountain setting! 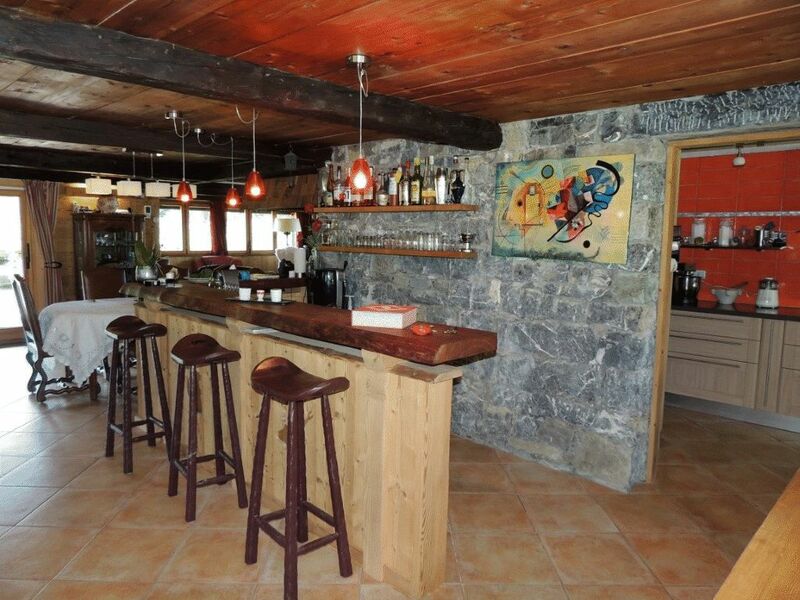 A very large bright living room (50 m²) with sitting and dining areas and a bar, a separate kitchen which was renovated in 2014 and is fully equipped and functional, a laundry area and a space with two WCs and two washbasins which could easily be converted to make a bathroom. A large bedroom with a balcony, a bathroom, a WC and an ensuite bedroom with a dressing room and a balcony with a panoramic view. Also on this floor is a mezzanine with useful storage space and which could be made into an office or a third bedroom. The house stands on flat landscaped land and has large, well laid out terraces. There is wood shed and a stone lean-to shed that can be used as a workshop. 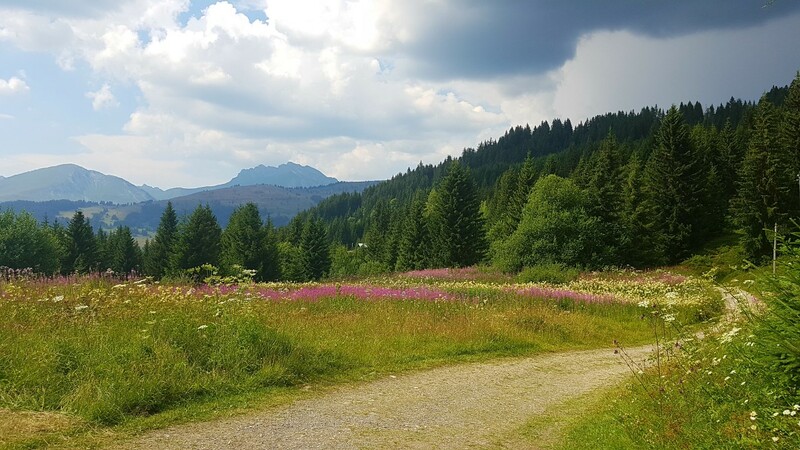 Access is along a fairly flat country track about 350 m long and the chalet is accessible by car all through the year.